Victims of domestic violence are typically advised by the police departments responding to their matters that they have the right to pursue a temporary restraining order. 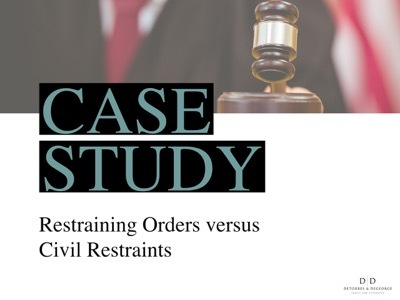 A temporary restraining order can be obtained either by phone with a municipal court judge from the police station or by going directly to the county courthouse and meeting with a judge. Once a temporary restraining order is issued, it is in place to protect you until you return to court for the final restraining order hearing. Many people are not aware, however, that it is not as easy as simply returning to court to have the temporary restraining order made final. In fact, the judge hearing your case must preside over a trial during which you and the defendant in your case both give testimony and present any other witnesses to support your bid for a final restraining order. In some circumstances, the basis for the temporary restraining order may not be deemed sufficient to require a final restraining order. If the judge believes, after hearing the evidence, that the act of domestic violence that was the basis for the temporary restraining order is “domestic contretemps” – a phrase that essentially means the average disagreements between married couples – then the judge may determine that a final restraining order is not necessary to protect the plaintiff in the future. If that is the decision, then the temporary restraining order is dismissed and there are no longer restrictions in place. For plaintiffs represented by an attorney, the attorney may suggest entering into what’s called a Civil Restraint. This is an order that is signed by the judge and enforced just like any other order from the Court. Generally, the civil restraint will include language that acknowledges that the temporary restraining order is being dismissed and that this order will place restrictions on the parties. Many times, these restrictions will include that one party has the right to live in the marital residence and the other party must relocate. It might also establish parenting time if you share children and address the payment of marital expenses. It commonly also includes restrictions on telephone and text communications. If a party violates the civil restraint, the police will not arrest them like they would in the event of a violation of a restraining order. It can be enforced in the matrimonial matter by seeking sanctions. Or, if the violation of the civil restraint constitutes a separate act of domestic violence, it can be used as prior history in the filing of an additional restraining order. DeTorres & DeGeorge recently represented a plaintiff that initially agreed to civil restraints to resolve a restraining order issue. The defendant violated that civil restraint and the plaintiff was forced to obtain another restraining order and took the case to trial. 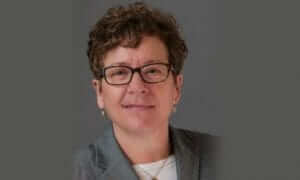 The judge found that the defendant’s continued violation of the civil restraint demonstrated that a final restraining order was necessary in order to protect the plaintiff from further acts of domestic violence. At DeTorres & DeGeorge, the safety of our clients is paramount. We act quickly to ensure all legal protections are in place to protect you and your children. 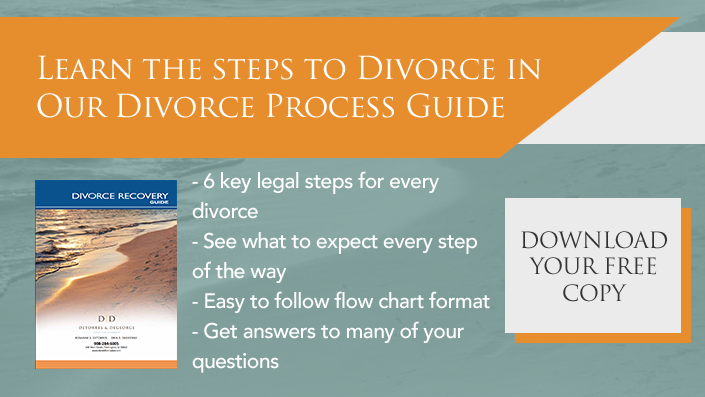 ‹ I Am Relocating After Divorce – What Should I Know?